The Secondary Examination, called the Madhyamik examination in Bengal will begin from February 12 and will end on February 22. 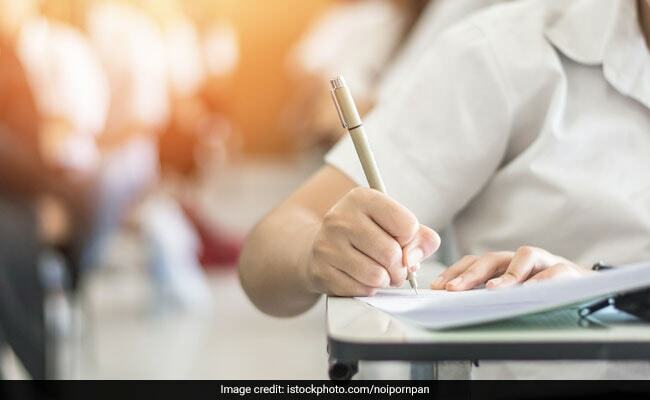 Girls outnumber boys in this year's class 10 examination being conducted by the West Bengal Board of Secondary Examination, a top official of the WBBSE said on Monday. WBBSE president Kalyanmoy Ganguly told a press meet here that the percentage of girl students in this year's examination was 56.65 while that of boys was 43.35 per cent. Mr Ganguly said a total of 10,66,000 students would appear in the examination out of which 10,64,980 are regular students. Mr Ganguly said the sealed packet of the question papers will be opened before the students at 11:45 am, 15 minutes before the start of the examination and all the question papers will have to be distributed among candidates with no excess number of papers lying with the invigilator, to prevent any malpractices. The Secondary Board control room will get regular updates from the examination centres about the situation through a computerised electronic system which had been put in place in recent years. Mr Ganguly also said apart from candidates, invigilators won't be allowed to carry mobile phones into the examination hall. Teachers, who have been assigned the duty of invigilators, will have to hand over their mobile phone before the start of examination to the venue-in-charge, he said. 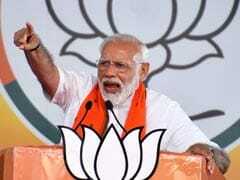 The centre officer in charge, centre secretary, venue supervisor, venue in charge and additional venue supervisor have only been permitted to use mobiles, he said.